The Waverley brownall inline tee filter is designed to provide a simple solution for removing system contamination from flow media. It is designed for liquid or gas applications and for pressures of up to 6,000psi. 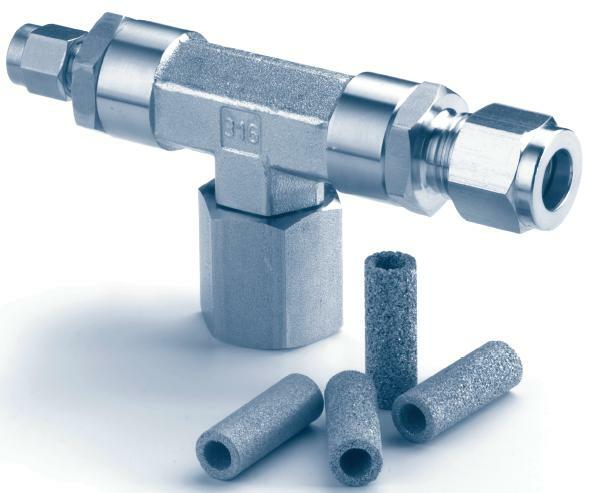 It also incorporates a variety of elements and inlet and outlet port connections including single and double ferrule OD compression ends. It should be noted when ordering, that the correct screen should be chosen. To choose a finer screen than is necessary will lead to early clogging and too coarse could damage downstream instrumentation. Fluid passes through the outside of the element to the inside. This gives the largest possible area for filtration and minimises cleaning. It also ensures the element remains seated through pressure pulsations.